This luxurious suite looks out over manicured lawns and native gardens. 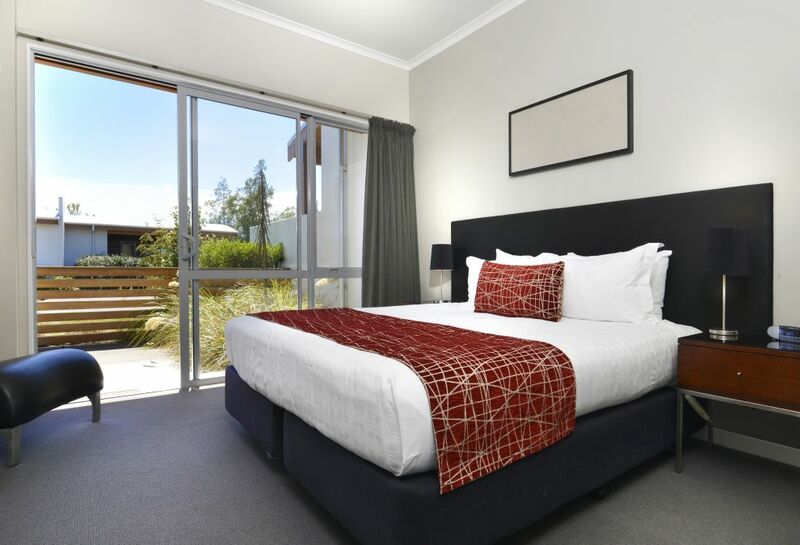 In this suite, you can enjoy the Marlborough region's finest wine and sample hand selected New Zealand made produce from your minibar or room service. You can also enjoy the breath taking view from the comfy chairs of your own private patio. 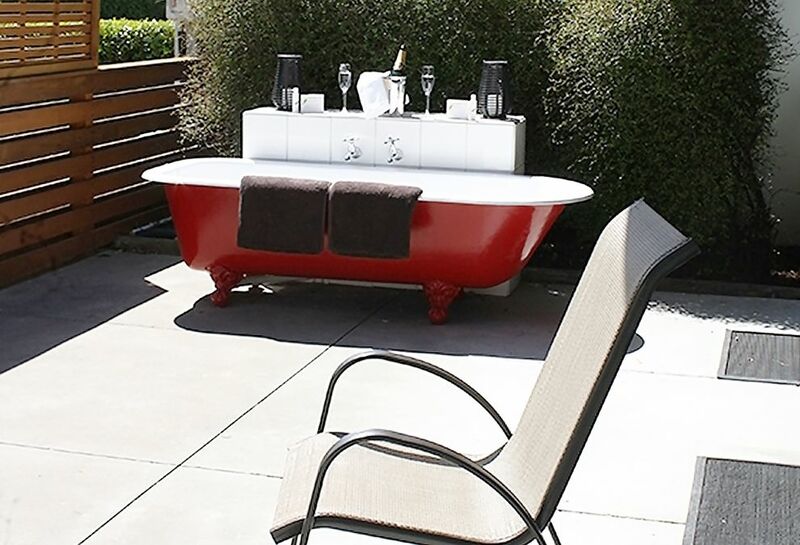 This luxurious suite looks out over its own private native gardens and has a claw footed bath on the patio. You can spend the evening staring up at the night sky while soaking in the Native ‘Forest and Bird’ bath range, which is complimentary with the room. A perfect way to end the day after experiencing New Zealand’s famous Marlborough wine region.